Whether you’re waiting for your friends to show up as usual (it doesn’t matter how many times they promise, they’re never two minutes away), nothing passes time faster and better than reading a good book. A book is not only the perfect excuse to ignore someone, but it’s great for when you need a little break from life. Well written books are rare but once you find one, it’s impossible to put it down. It doesn’t matter if you have a final the next day or a meeting in five minutes, you’re not moving until you find out what happens to your favorite character. And while English authors are incredibly talented they could never fully capture the true Arab spirit and struggle, simply because they haven’t lived it. Fortunately for us, that is not a problem for Arab authors, not to mention the fact that their novels are brilliant, witty , extremely relatable and will truly leave a mark on you. Truly a book that our entire generation will relate too, due to our exposure of the western culture, we often struggle with our identity and what we want. While also showcasing the blatant racism Muslims and Arabs face worldwide, how we’re often asked to defend ourselves when we’ve done nothing wrong, and how some people are punished for things they had no hand in. This novel is one of the rare ones that deserves all the hype it gets. 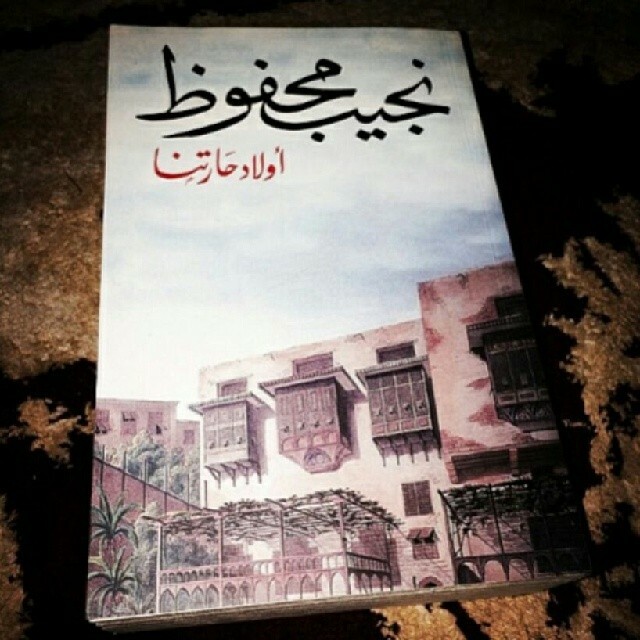 When people say that Arabs can’t write mystery, they definitely have NOT read this book. Filled with secrets, intrigue and betrayal, this book will leave you feeling like you have no idea what’s going on until the very last pages, and even then, you’ll be shocked. The fact this book is the reason for the attempted assignation of Naguib Mahfouz is reason enough for you to pick it up. If that still doesn’t convince you, the fact that this is considered to be his best work should be, because if his worst novel is considered to be masterpiece, imagine how good this one will be. Contrary to popular belief, these are not just stories for children. 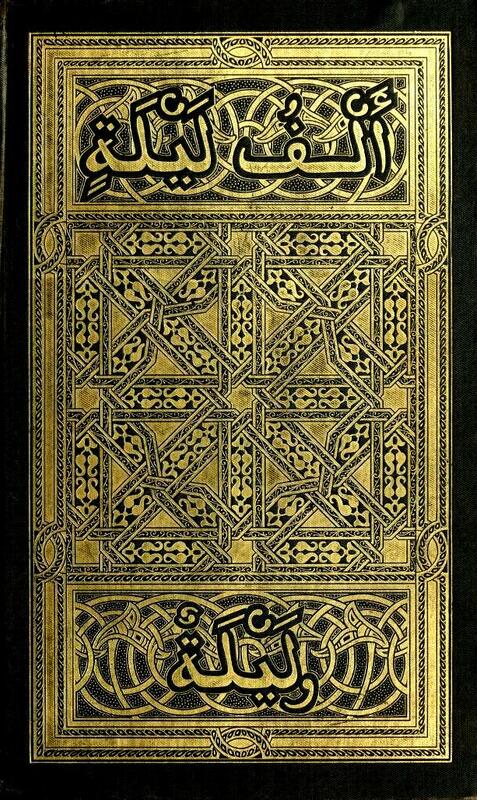 Written by several authors, reading this is a rite of passage for Arabs and is slowly becoming one for the entire world. I know people who have finished this book in less than two hours, and these are the same who spend months reading the first two chapter of a book and even then they might not finish it. Not only could they not stop reading it but they were truly saddened when they finished it, and rushed to buy other books by the same author hoping to recreate the magic. 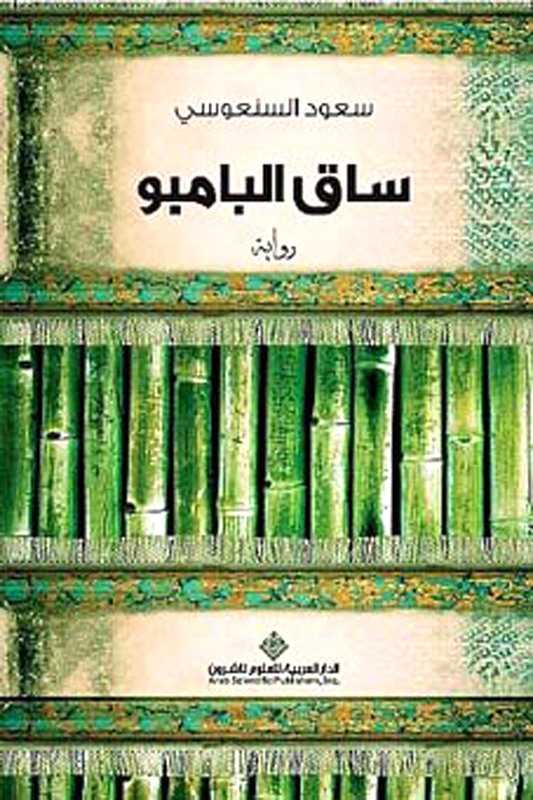 This book is perfect for anybody who doesn’t usually read Arabic because they feel that the language is too hard or to stuffy. Not only is this book written using words we use every day but the story is very compelling and has characters that you can’t help but invest in. For those who saw the movie, and don’t think the book is worth reading trust me when I say that the book and the movie are leagues apart. 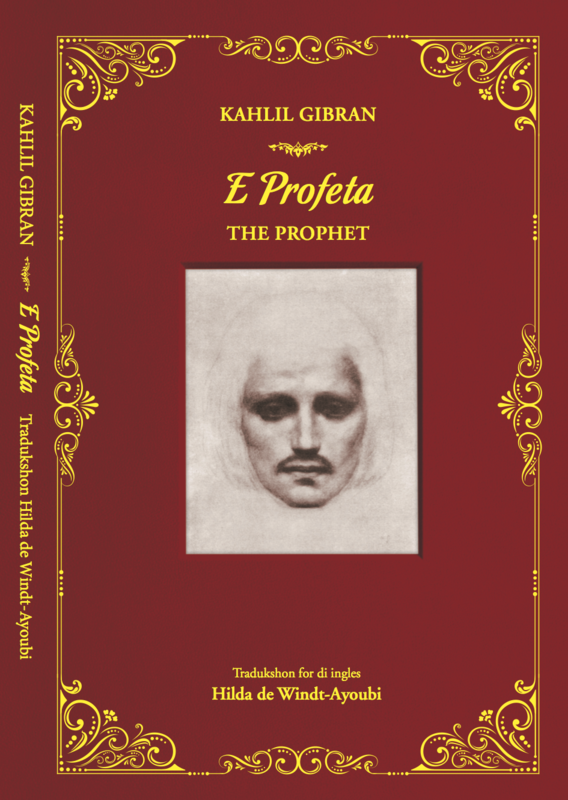 This book has managed to divide people in three groups; the first group consists of people who are in awe of this book and swear that it changed their lives, while the second group of people claim that it’s overrated and is not worth the hype, and the third group of people is made up of those who pretend that they’ve read it and live in fear of anybody discovering the truth about them. Do yourself a favor and don’t be a part of the third group. 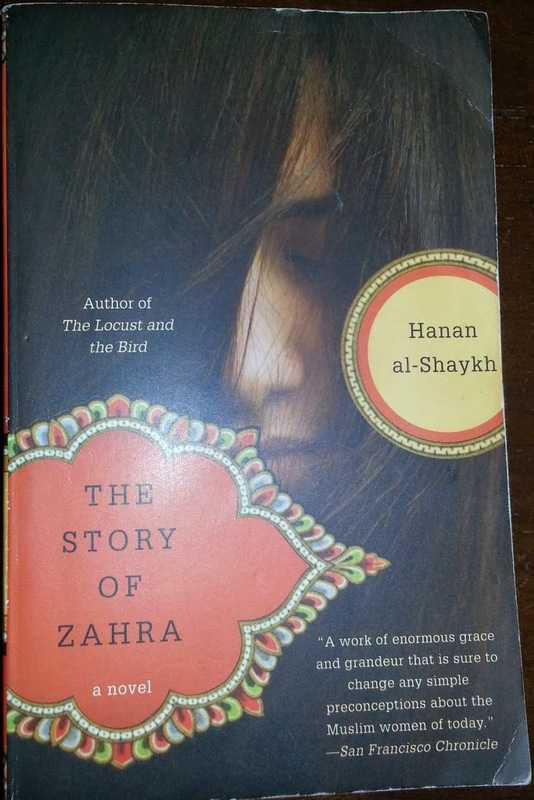 This controversial book centers around Zahra, one of the most compelling characters I’ve ever encountered. Hanan El Shakyah has manage to create a character so complex that you not only love and hate her the same time, you emphasize and root for her even if you don’t agree with any of her decisions or approve of her actions. Truly a must read for anyone who enjoys morally ambiguous characters and situations which show that not everything is black or white. 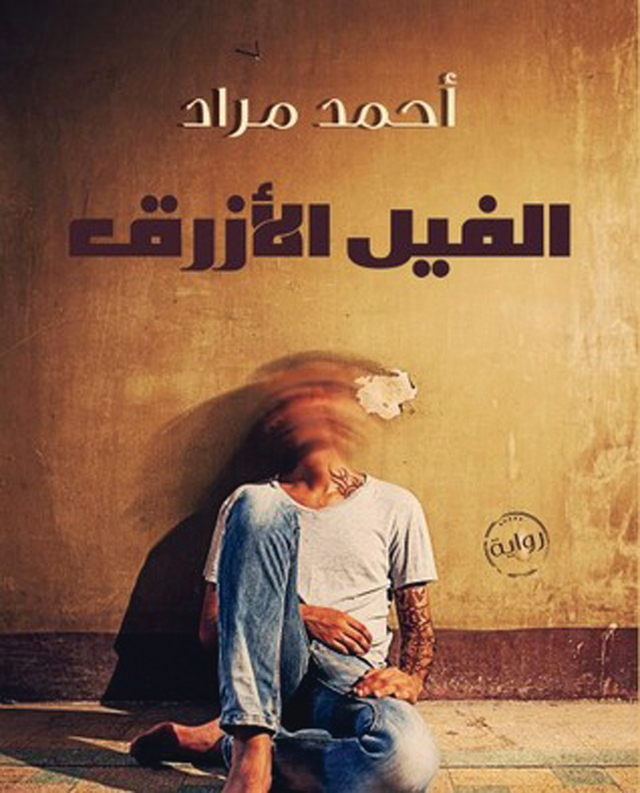 No book captures the struggle mixed-Arabs feels when you’re stuck between two worlds and never fully belong to either one better than this one. 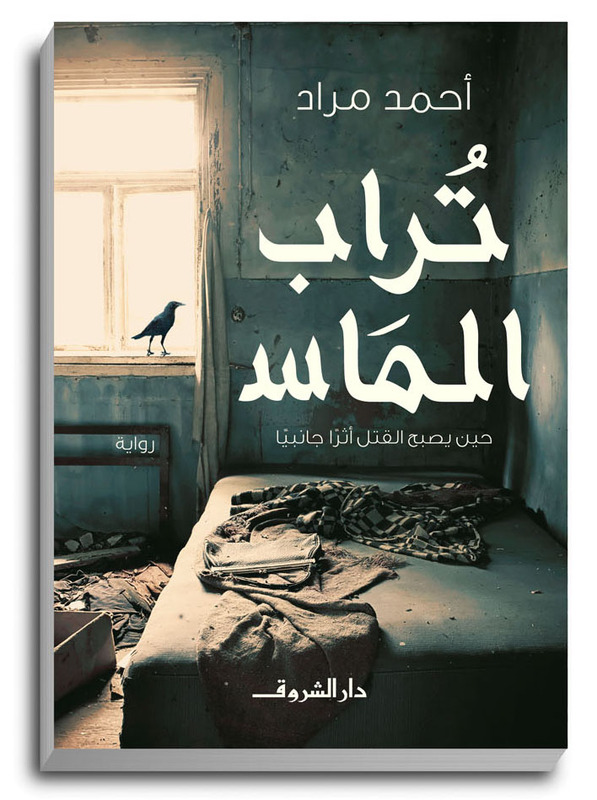 This heartbreaking and award-winning novel will not only stay with you but will give a better understanding into the lives of many Arabs, not to mention people worldwide. This collection of short stories is not only extremely creative, and thought provoking but entertaining as well. The stories which take place in a cab, are written in the form of a conversation between the author and different cab drivers, covering a wide variety of topics ranging from politics to the love. 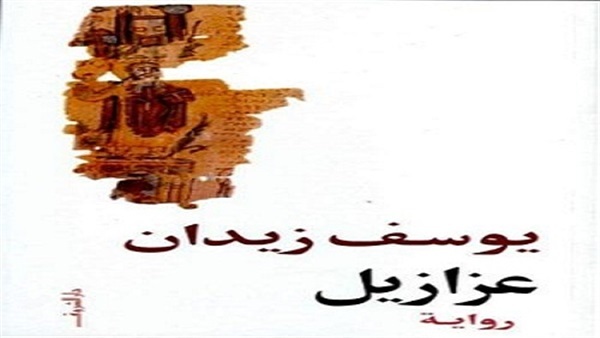 Written in the Egyptian dialect, it’s something all ages could enjoy. 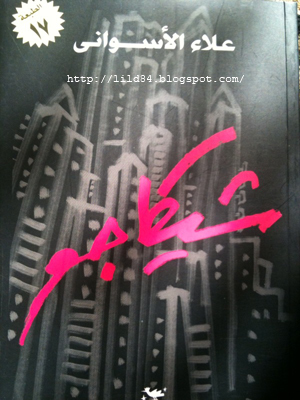 WE SAID THIS: Make sure to also check out 10 Life-Changing Books Every Young Arab Should Read.